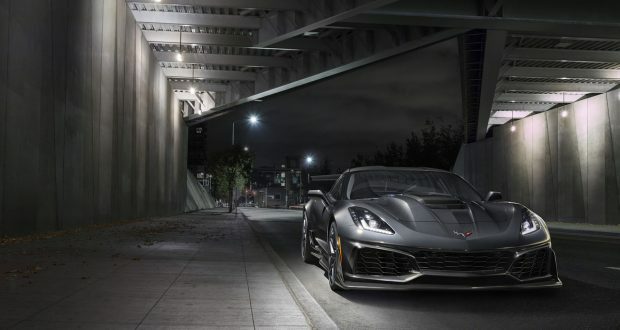 2019 Corvette ZR1 Order / Wanted - MacMulkin Corvette - 2nd Largest Corvette Dealer in the World! 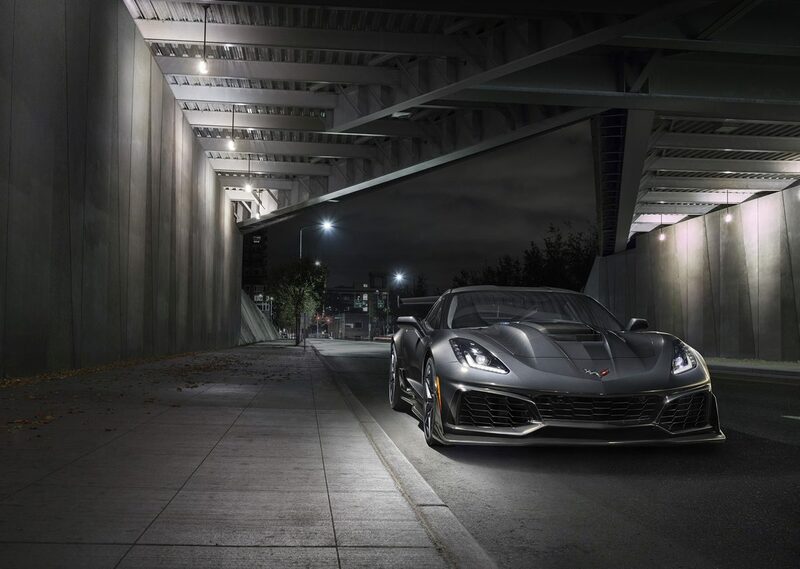 If you would like more information on the 2019 Corvette ZR1 or would like to place an order, please fill out the form below with the color and options you would like and our Corvette Team will be happy to put a build together for you. You can also call us at 603-888-1121 and ask for the Corvette Department.